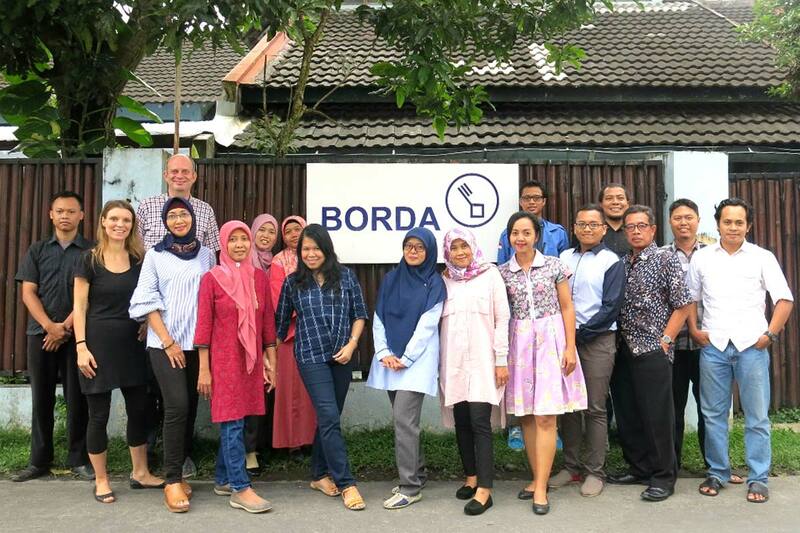 BORDA has been active in Indonesia for more than 30 years, beginning in 1988 with integrated rural and urban development projects in partnership with Indonesian NGOs. These projects were directly linked to local self-help groups and focused initially on income-generating programmes, local institution-building, clean-water supply, renewable energy (biogas), and improvement of private sanitation facilities. 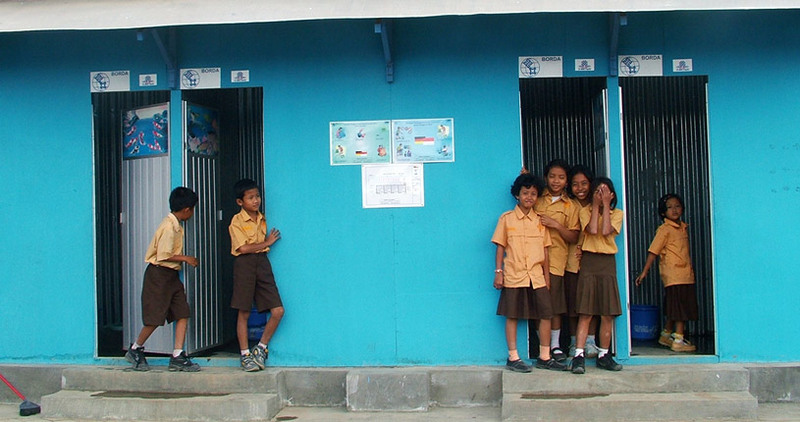 In response to the December 2004 tsunami that devastated Banda Aceh, BORDA and its partners in 2006 designed and supervised the construction of a faecal sludge treatment plant (FSTP) financed by UNICEF for the city of Banda Aceh to provide post-disaster large-scale sanitation. 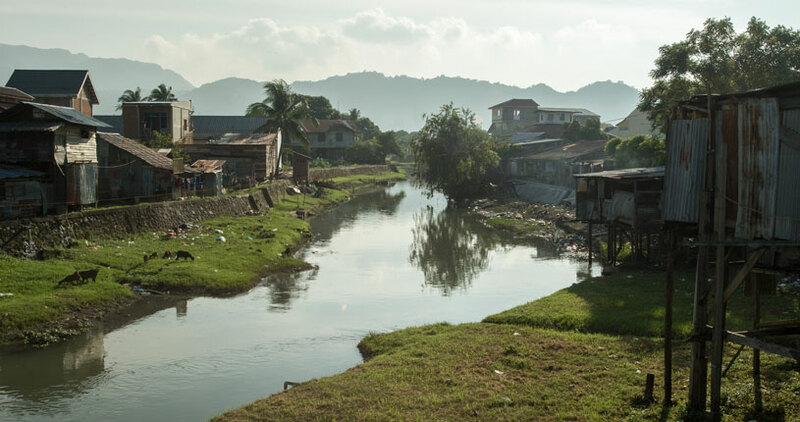 Connected with pits and tanks via decentralised emptying services, the FSTP serves more than 250,000 people and has been well operated and maintained for more than 10 years by Banda Aceh’s Environment Agency. 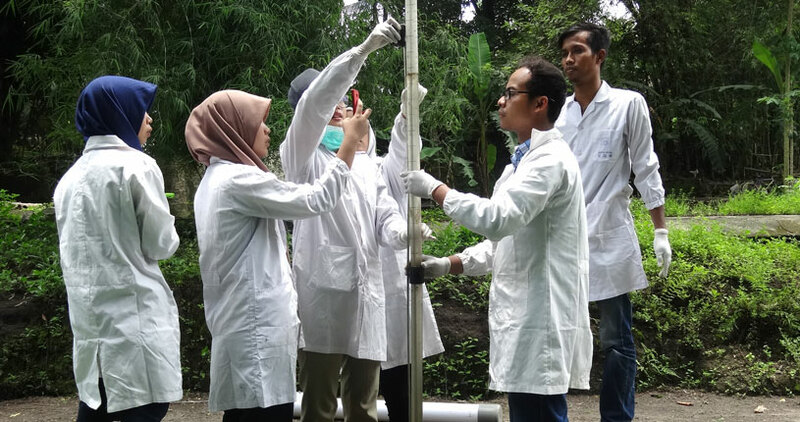 Across Indonesia, BORDA and its local partners have implemented more than 900 systems for decentralised wastewater treatment (DEWATS) and community based sanitation (CBS). 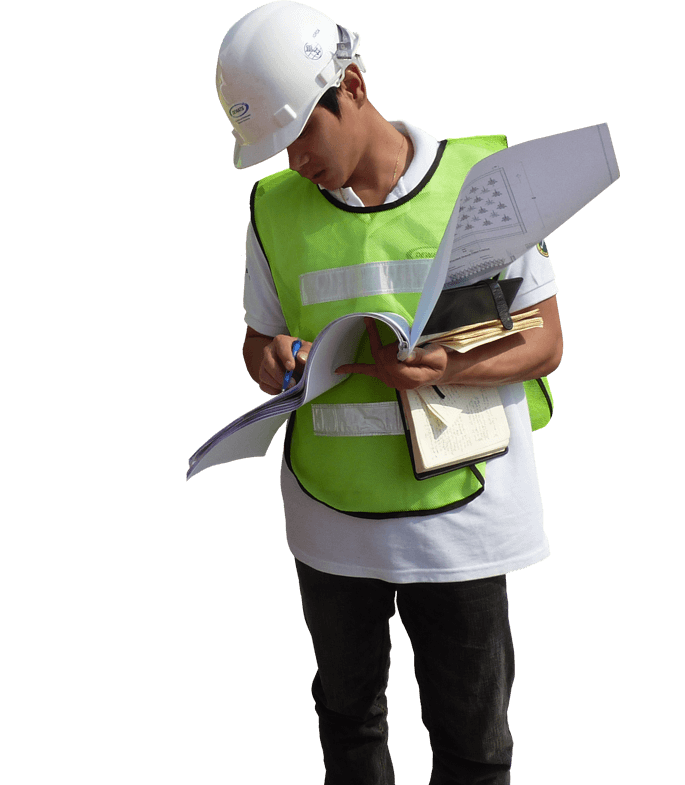 Our DEWATS and CBS projects support municipalities, communities, institutions, and small and medium sized enterprises (SMEs) in planning, designing and constructing effective, reliable, efficient and economical wastewater treatment systems that satisfy existing demand and local preferences. 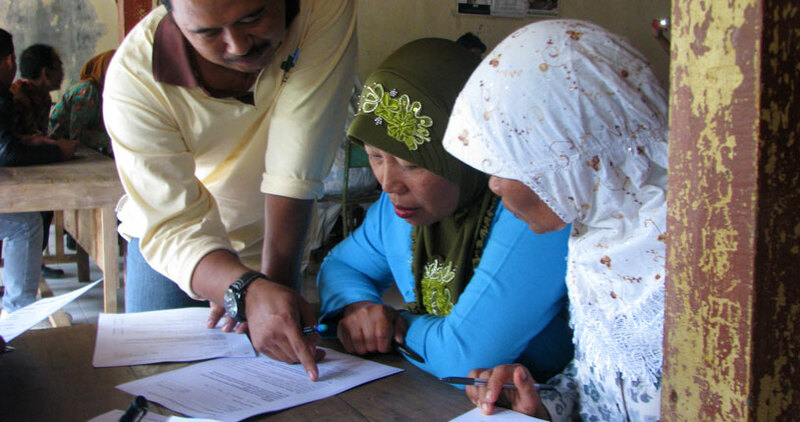 BORDA partner AKSANSI, an Indonesian umbrella association for community based organisations (CBOs), serves more than 1,800 CBOs, providing support for adequate operation and maintenance of community-based DEWATS as well as co-managing the post-implementation phase with local governments. 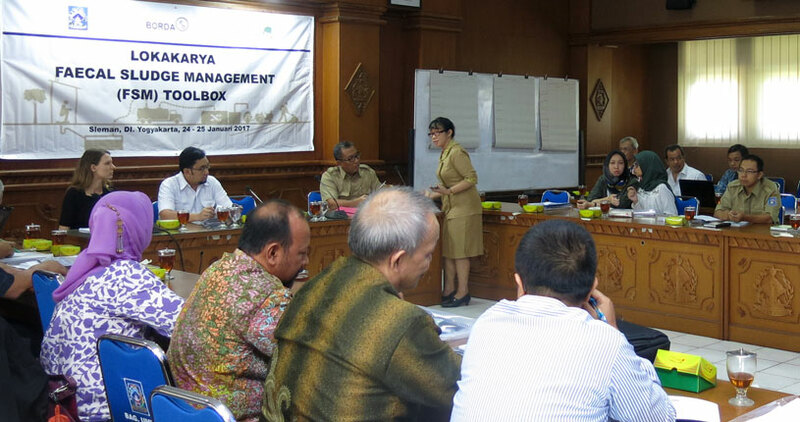 BORDA is increasing its involvement in community-based decentralised solid waste management (DESWAM). The focus is on climate change mitigation (Voluntary Emission Reduction - VER) through generating compost from organic waste. 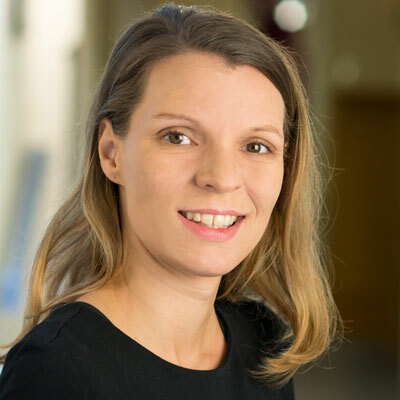 Following the successful and far advanced implementation of the CBS approach, BORDA's focus is now shifting to the Integrated Sanitation Approach, which aligns with the requirements of the Sustainable Development Goals (SDGs) and the New Urban Agenda (NUA) and which will support cities and municipalities in localising global goals and operationalising new concepts in the management of urban water resources.